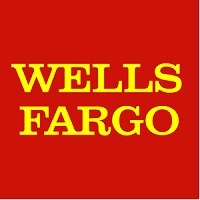 We use Wells Fargo to provide you with financing for the items you need. Wells Fargo offers no interest financing for 12 months so you can pay off your balance without any additional interest charges. We’ll fill out a simple online application for you and you’re approved in minutes! We also use Progressive for your financing needs. They have many payment options available. With our Rent-to-Own payment plan, you can make weekly, bi-weekly or monthly payments on almost any item in the store. With a small down payment, you have an option to pay it off in 120 days at the retail price. With this option there are no credit checks, so fill out the application here on the website and we’ll have you approved for the items you need in no time!